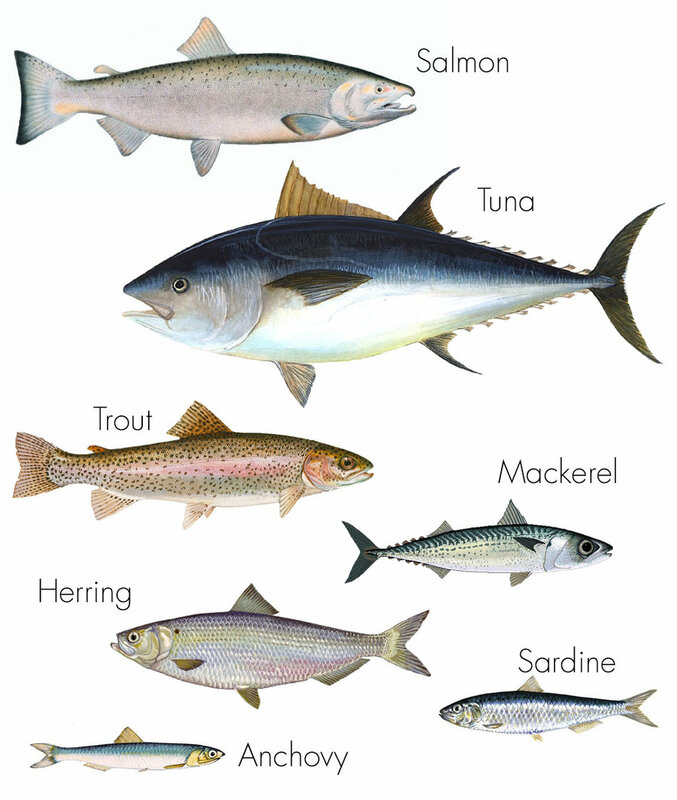 Adding more fish and seafood to your diet can be a healthy and sustainable choice, but many people remain intimidated around how to best select and prepare them. In this fun, hands-on class Chef Nicole DiNardo will share with essential techniques for selecting, preparing and cooking the freshest sustainable fish and shellfish. With a focus on health & nutrition, this class will be filled with tips on how to marinate and prepare fish fillets, cooking and deboning whole fish, and selecting, preparing and cooking shellfish. You’ll leave with ideas & inspiration galore! Mussels are fast, easy, local, affordable, sustainable and delicious, but still many people have not discovered for themselves how easy they are to prepare. Nicole will walk you through selecting and cleaning mussels, and a quick & easy recipe for Moules Mariniere with shallots, garlic, white wine & tomatoes. Mackerel is an under-rated and delicious fish, more popular in Japan than here. This richly satisfying Asian-inspired recipe with miso, honey, chilli & orange shows off this great fish to its best advantage. A spectacular way to prepare whole fish is baked in salt crust. You’ll learn this elegant but surprisingly easy Mediterranean technique for sea bass, seasoned with grapefruit, sage and olive oil, that is guaranteed to impress.